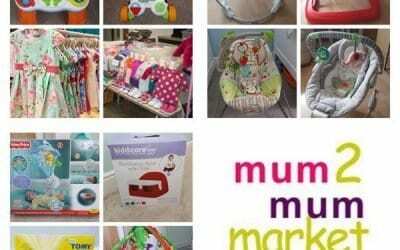 Mum2mum Markets are award winning indoor nearly new sales as seen on Dragon’s den. At our Acocks Green sale we will have around 25 stalls of high quality, nearly new items (up to 90% off the RRP!) and a small selection of businesses offering goods and services of interest to parents. Refreshments will be available and the first 100 buyers through the door will receive a free goody bag! Entry to the market is £2 for adults (children are free) but if you visit our website you’ll find a voucher for 2 for the price of 1 entry. Nearly new stalls start at just £15 and you take home 100% of your takings. If you run a business that you think would be of interest to parents visiting our markets please get in touch to find out how we can help you promote your business.